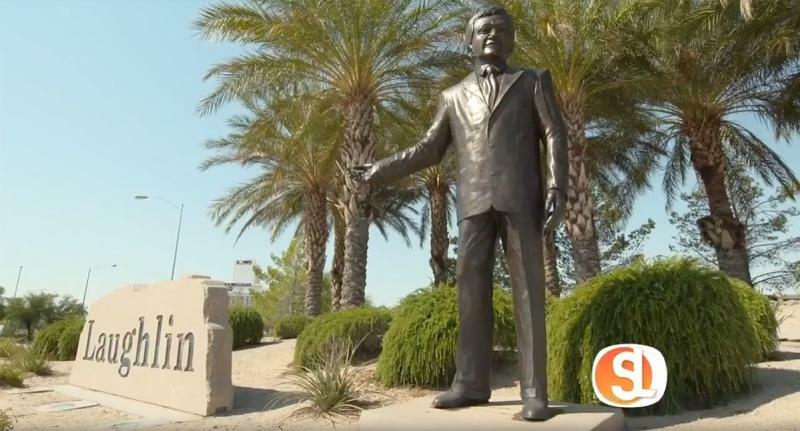 Founded in 1964 by Don Laughlin, Riverside Casino is the spark that grew to be the Laughlin you know and love, and a destination for anyone to enjoy. Since the 1960s, Laughlin has expanded into nine hotel-casinos along the river. Boasting delicious food selections, world-class entertainment, and family-friendly options for all ages. Whether you live life on the road RV style, or are just looking for an escape, everyone has a home in Laughlin. A sliver of the Colorado River Valley where Nevada, California and Arizona meet has been transformed into a fast-growing tourist destination and gambling resort in a few short decades.